The trusted online leak source for smartphones, Evleaks has reported that Nokia might soon announce Nokia Lumia 525 soon. This phone will be the successor to Nokia Lumia 520, the highest selling Lumia Phone in India. 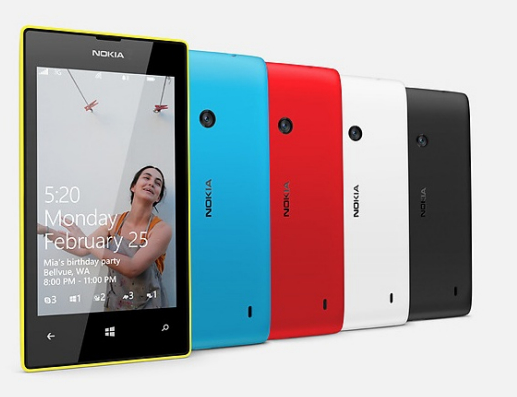 This new Lumia device was codenamed Glee. This phone is rumored to sport a dual core processor with Adreno 305 GPU and will be feature a WVGA resolution display. On the software front this phone is expected to run on Windows phone 8 operating system. Unfortunately nothing much is available on the specification front as of yet. 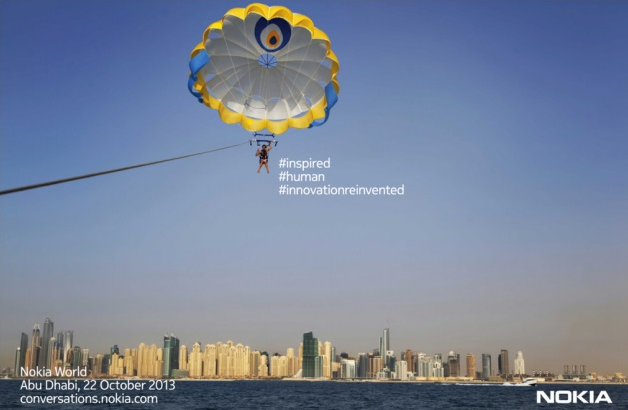 Nokia will have a major press event in Abu Dhabi next month where we will hopefully see the launch of various intriguing devices from Nokia like Lumia 152, Lumia 2520 and Windows RT tablet. Recently Pictures of Nokia Asha 502 were also leaked online and Nokia is expected to unveil this feature phone at the event too. Nokia Lumia 502 came at an affordable price (approx 10,000 INR) and played a great part in popularizing the windows platform. Hopefully Nokia 525 aka Glee will enjoy the same success.